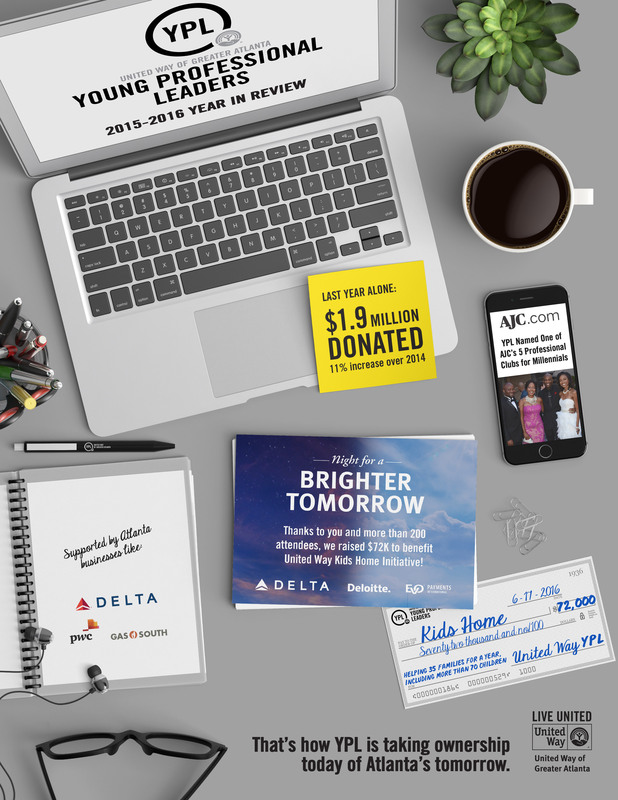 How do you grow United Way of Greater Atlanta’s under-40 donor group while also retaining current members in a competitive market? Discover what drives 40-and-under donors to give their money and time to organizations and deliver a unique set of benefits from other nonprofits in the area. 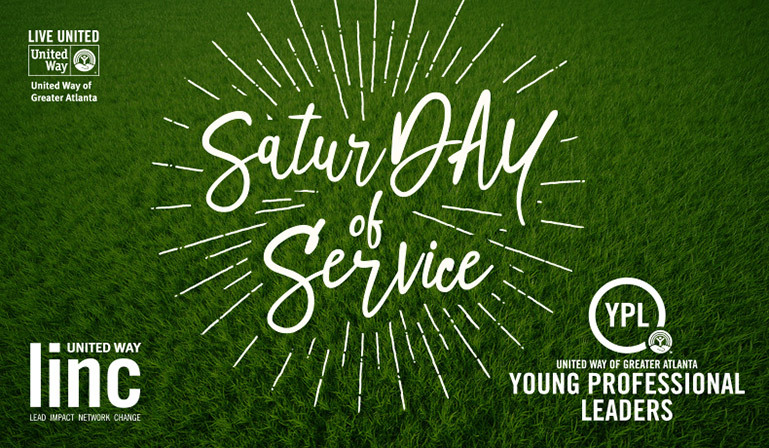 United Way of Greater Atlanta’s YPL (Young Professional Leaders) is a giving society for those ages 40 and under donating at least $500 annually to United Way. With so many other nonprofits and organizations competing for this market, YPL needs to provide distinctive value to its members and prospects. Over the past year, Creative Mischief has helped YPL plan eight events that members find truly worthwhile, from volunteer opportunities around causes they care about to innovative leadership trainings and networking opportunities. In 2015-2016, the YPL email list grew by 102%. YPL was named by AJC.com as one of the top 5 professional clubs for Millennials. Its gala event in June raised $72k to benefit a United Way program chosen by YPL members.